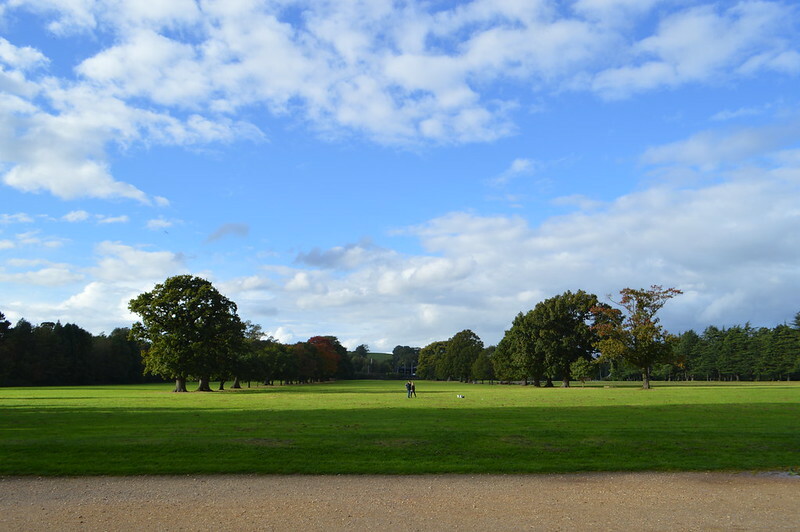 Martyn and I both have a week off and a few days to just chill out before heading to Berlin on Wednesday so we decided to take a stroll around Tredegar House grounds and gardens. Tredegar House is one of the most significant late 17th century buildings in the UK. The earliest documented owner of a house at Tredegar is Llewelyn ap Morgan, who was alive in 1402. Charles I and his retinue visited the house in 1645, which goes to show how important the house is. Tredegar House was predominately built in the 17th Century between 1664-1672 when it was remodelled and large state rooms were added. The estate once comprised of 1,000 acres but around 90 acres remain today. The last Lord of Tredegar passed away in 1962 and the house was sold and turned into a school. 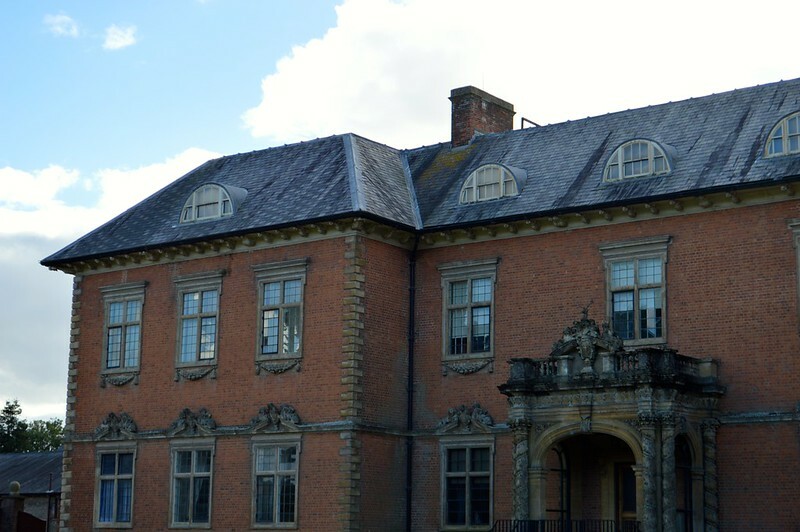 Taking over Tredegar House in 1974, Newport Borough Council began restoring and refurbishing the property when the took it over in 1974 and Tredegar House is now open for public and maintained by The National Trust. It has been used as a filming location for many TV shows including Doctor Who and Sherlock. 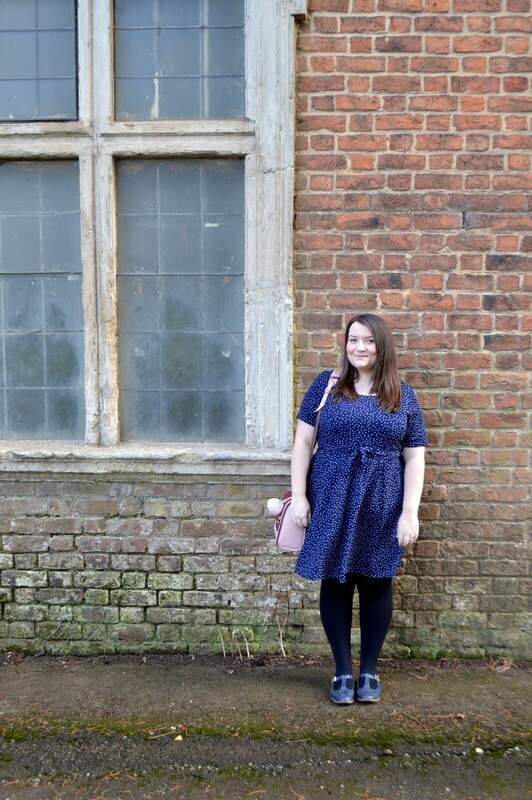 This Yumi dress is my new favourite dress. I've worn it to work, for interviews, whilst meeting up for some drinks with friends and for my stroll around the park. I think it would make a pretty good party dress too if you paired it with some heels and red lipstick. I've got about a dozen polka dot items of clothing but it's a classic print so you can never have too many polka dots, right? I love how these spots are a little randomly spaced and I the print reminds me of a night sky. The best thing about this dress is that you don't need to iron it, a real winner for someone who is iron-phobic like me. 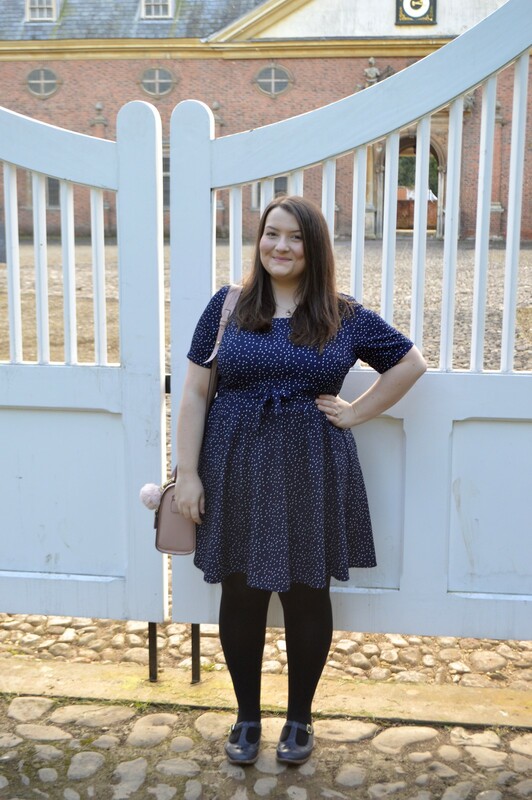 You can pick this dress up in the sale for £30 at the moment. 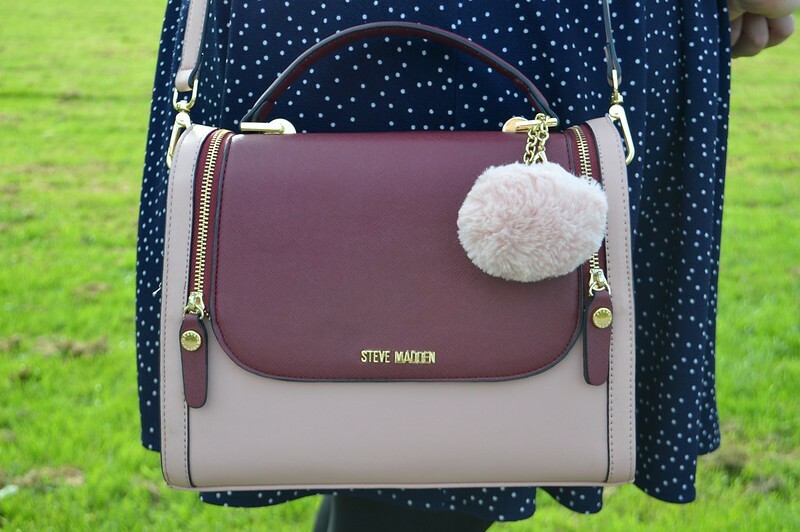 This cute bag was an impulse buy in TK Maxx and it's main selling point was the pom pom. I had to have it. It's is the perfect size for every day use and I can even fit my DSLR camera inside. They have a few in stock in the Cardiff store and you can get them online here. I highly recommend a visit to Tredegar House, it's only 15-20 minutes away from Cardiff and easy to reach from Bristol too. This dress is so cute and feminine and really looks very versatile. This is a very cute dress, and a really nice bag as well! I absolutely love that bag and this yumi dress is gorgeous too. They sent me some lovely pieces before. What a cute dress! And I love the location where you took the pictures, it looks so fitting for a photoshoot! I love this dress! Truly versatile and can be suited to any occasion! What a pretty dress. I like the bag a lot too.